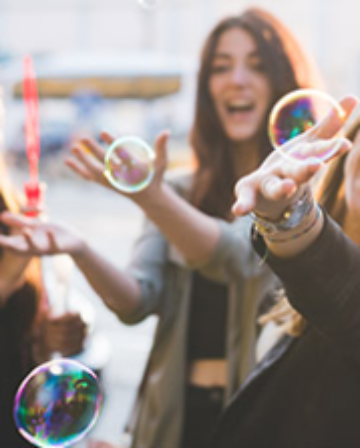 Interesting New Avios Redemption Option Announced! 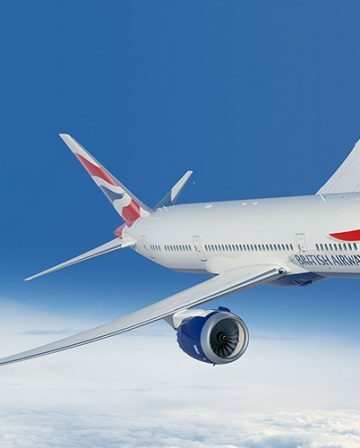 Oneworld (the airline alliance that British Airways is a member of) announced yesterday that the first of its new ‘Oneworld Connect’ partners is Fiji Airways. 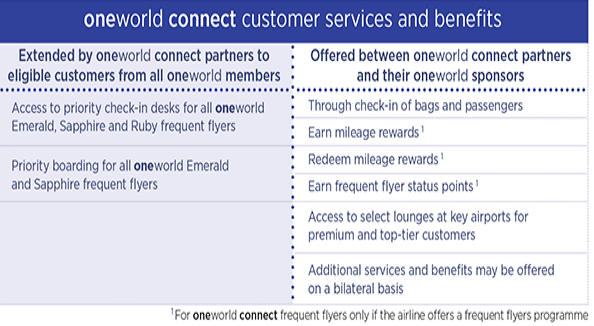 neworld connect partners will provide select alliance benefits to frequent flyers from any oneworld member airline travelling on their flights, with a more extensive range of benefits offered with their oneworld sponsors. Being able to receive status perks when flying with Fiji Airways is a nice little extra for British Airways Executive Club elite members (if a bit niche! ), but I think the real benefit here is the opportunity for everyone to redeem Avios on Fiji Airways flights. Fiji Airways, “serves 21 destinations in 13 states and territories, including oneworld hubs Sydney, Hong Kong, Los Angeles and, from next month, Tokyo… Its inclusion in oneworld will add seven territories – its Fiji home and the neighbouring South Pacific states of Kiribati, Solomon Islands, Tonga, Tuvalu, Vanuatu and Western Samoa – and nine destinations to the oneworld map, strengthening oneworld’s position as the leading alliance serving the South Pacific”. The Pacific islands are fascinating destinations, but can be difficult and/or expensive to travel to. 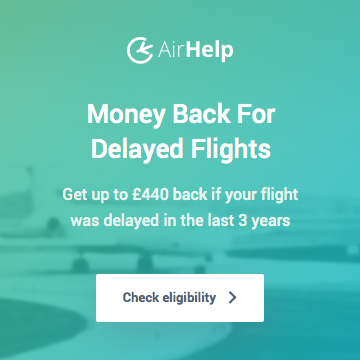 Being able to redeem Avios could (potentially!) 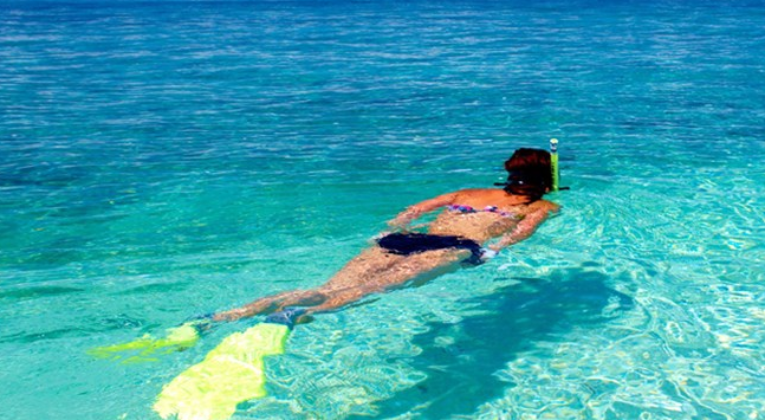 lead to some great deals, if you fancy a bit of island hopping. 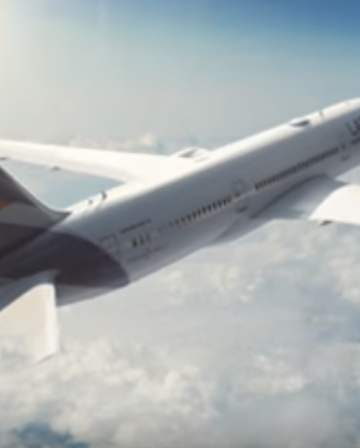 No date has been set yet for when it will be possible to book Fiji Airways flights using Avios, but hopefully it won’t be too long. 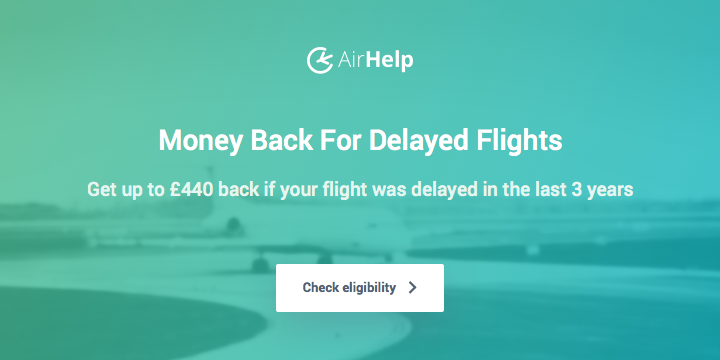 One big question is what level of ‘surcharges’ BA will charge on these redemptions, but I doubt we’ll get any information on that until the award availability goes live. 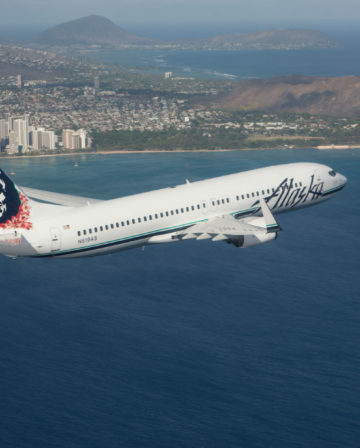 It’s always good to see more options for redeeming Avios – and for many people the South Pacific really is a dream destination, so this is a very welcome development.